Home / chivas regal / electronic theatrical music / etm / festival / malaymail / music / news / This new music fest combines electronic and classical music! 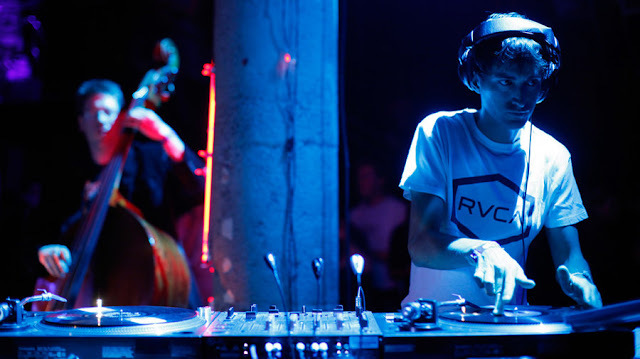 This new music fest combines electronic and classical music! So what happens when electronic and theatre music mix together? You’ll get Malaysia’s first ever Electronic Theatrical Music a.k.a. 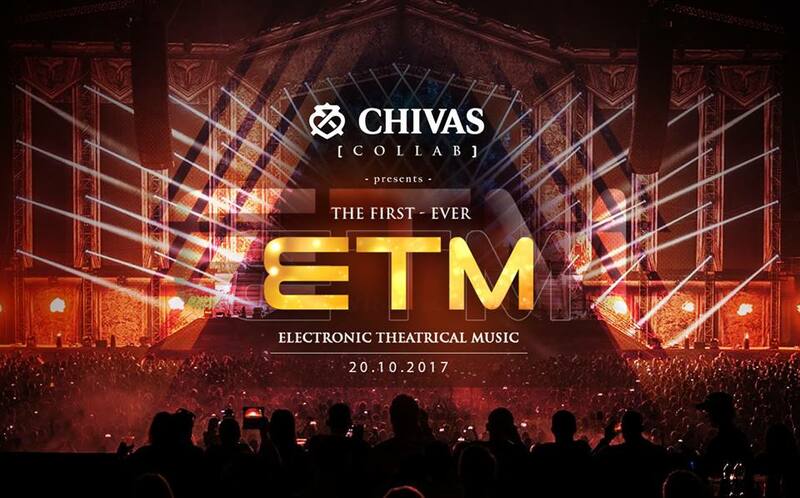 ETM, a music festival that combines the elements of the two music genres in a unique music concept. Brought to you by Chivas Regal Malaysia, the one-of-a-kind music festival will feature musical talents from various music genres and different performance backgrounds, specifically EDM artistes and classical instrument musicians. 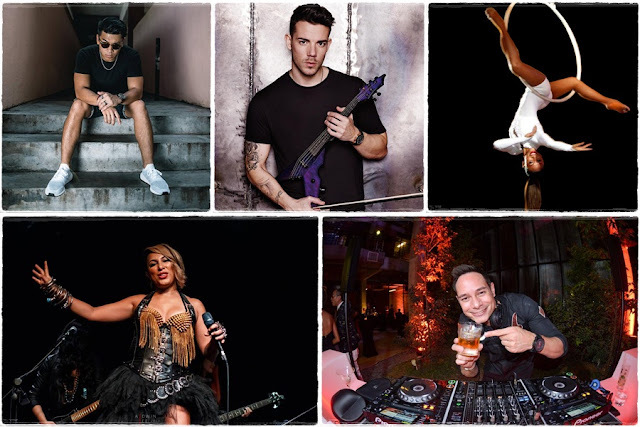 So get ready for a brand new nightlife experience as ETM brings you artistes like renowned electronic violinist Robert Mendoza, Malaysian DJ Joey G, dance sensation Dennis Yin, genre-versatile singer Joy Shavini Victor, and amazing acrobat Jane Victor Solberg. Kicking off with ETM Signature in Kuala Lumpur on 20 October 2017, the experience will also travel to Penang on 28 October and Johor Bahru in December. The Kuala Lumpur leg will take place at Envy Nightlife KL from 11pm onwards, while the Penang edition will be held at OZOO Club Penang. 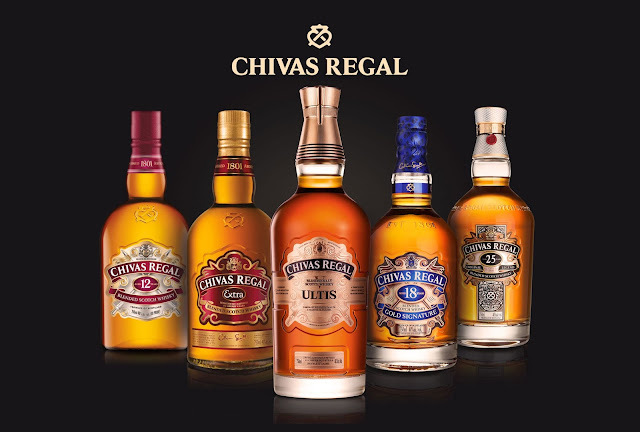 For more details, check out FB.com/chivas.my.